In our current society, technology has taken the place of many different tedious processes. In the area of property management, technology proves to be very beneficial – specifically when performing property inspections. Here we take a look a 5 solid reasons to make the move from using paper to using a property inspection app. When you go out for a property inspection using paper forms, there’s a long list of things you need to bring along. There are the forms themselves, checklists and reminders, the property owner’s details, a camera and voice recorder, and so on. Forgetting even one of them can make it difficult or even impossible to efficiently complete your inspection. By switching to a property inspection app, you eliminate the need to keep track of all these items, because they’re all on your smartphone or tablet. 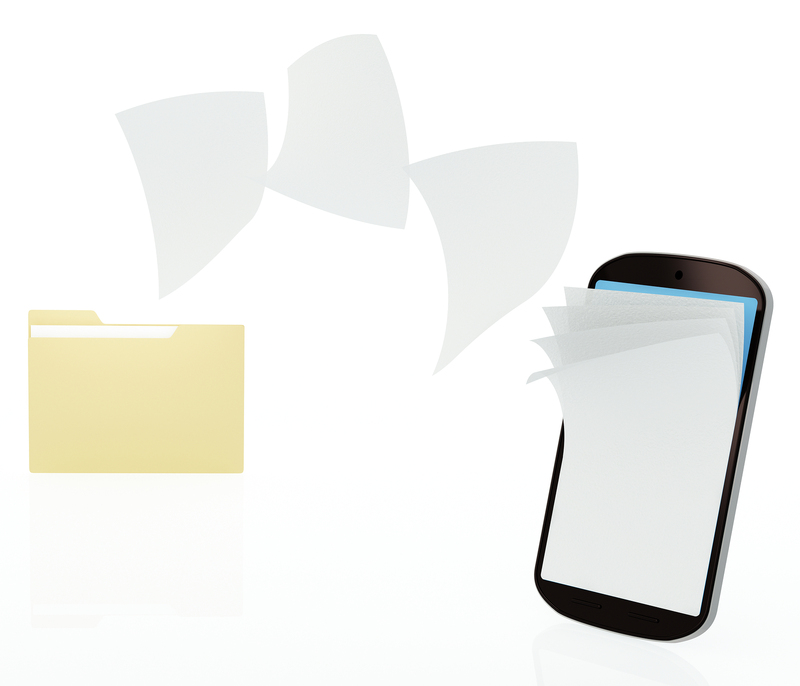 Dealing with paper forms can be an arduous process of copying information from one form to another, printing or scanning photos, and finding a way to centralize information that starts out in many different formats. And, just like a game of Telephone, mistakes can get magnified along the way, resulting in inaccurate reports. By using an app or property inspection software, the first place you put the information is the place you want it to end up. You don’t risk losing details from your inspection notes in your report, because the report is generated within the app as you go. Even apps that require subscription fees end up saving you money in the long run. You use fewer supplies like ink and paper, there’s no cost for printing, and the time saved by being able to generate and send out your reports on-site allows you to take on more inspections. In addition, secure backup systems and storage that come with most apps can save you costly mistakes in your reports. Even the most efficient system can go wrong: forms can be lost or damaged, or a mistake in filing can make an important document almost impossible to find. Misplacing notes or pictures from an inspection wastes your and your client’s time as you try to reproduce the missing information. A property inspection app with a cloud backup completely removes the risk of information being lost, because information you put into the app is automatically backed up to the cloud. Even if your phone or tablet breaks, the information is still intact, and can be accessed from another device. Property inspection reports often contain information that could be inconvenient or even harmful to a property manager if it were stolen, so keeping your documents secure is extremely important as a property inspector. However, personal computers are relatively easy to hack, and paper documents can fall into the wrong hands even more easily. By using a property inspection app, especially one that saves your documents to the cloud, your reports are protected by sophisticated security, accessible only to you and members of your team.